DreamWorks Pictures and Geffen Records announced today that multiple Grammy® Award–winning recording artist Mary J. Blige wrote and recorded an original song for the soundtrack of DreamWorks Pictures and Participant Media’s THE HELP, a film based on the New York Times best-selling novel of the same name, opening in theaters August 12, 2011. 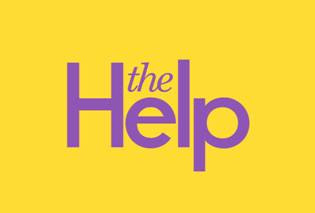 The Help soundtrack - music from the Motion picture, will feature the original song from Mary J Blige The Living Proof. The soundtrack, from Interscope Records, will be available Tuesday, July 26 at select Starbucks locations. Blige has received 9 Grammy® Awards and four American Music Awards as well as recorded eight multi-platinum albums. Mary J. Blige has sold over 50 million albums worldwide and her next album "My Life Too....The Journey Continues" will be released Sept 20, 2011. Whole Foods Market: One Day Only Sale! 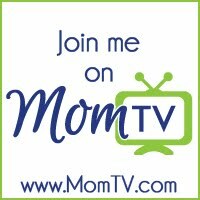 Giveaway: Plan a Family Summer Vacation to Texas! Wordless Wednesday: How High Can I Go?